Thanks for the Trouble’s 3rd Starred Review! Check out THANKS FOR THE TROUBLE on Goodreads, and pre-order on Amazon, Barnes and Noble, and Indiebound. Congrats to Sharon Biggs Waller on this fabulous Kirkus review. “Elodie narrates in a formal, 19th-century voice that manages to be witty and smart without calling undue attention to itself. A pragmatic young woman, Elodie’s struggle with the uncomfortable weather and terrain is as convincingly rendered as the conflict between her growing love for Alex and loyalty to her family. Historical details, including the liberal prescription of morphine and Britain’s patriarchal economy, lend rich, textural background. 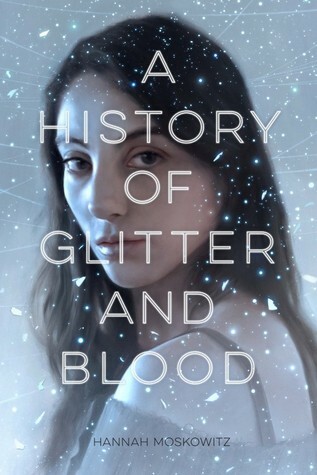 Happy Pub Day to A HISTORY OF GLITTER AND BLOOD by Hannah Moskowitz! 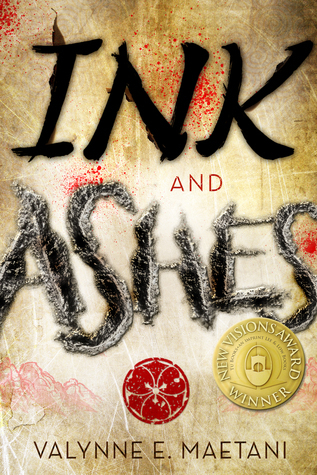 19 Of May 2015’s Best YA Books, aka You’re Going To Want to Read All YA This Month! Check ‘er out. CHERRY MONEY BABY received a Starred Review in Publishers Weekly! Voice of Youth Advocates reviewed GP this week. Literary agent Cusick’s debut is a funny, touching, near-future science fiction tale that explores teen relationships and what it means to be a “real” person. Part Pinocchio, part My Fair Lady, this is a good quick pick for fans of light science fiction. Girl Parts is Pick of the Week on 60Second Recap!